If this is your last night out on the town as a single man then you really want to make the occasion one to remember! 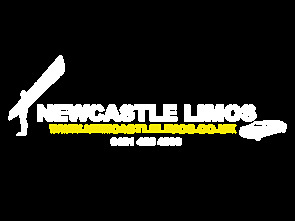 At a time like this, you need to book your stag party in a limousine from Newcastle Limos. What better combination than one of our incredibly luxurious and fun stag limos combined with a full party package? We make it so easy for you to hang out with your favourite mates and be chauffeur-driven in style to your party destination. 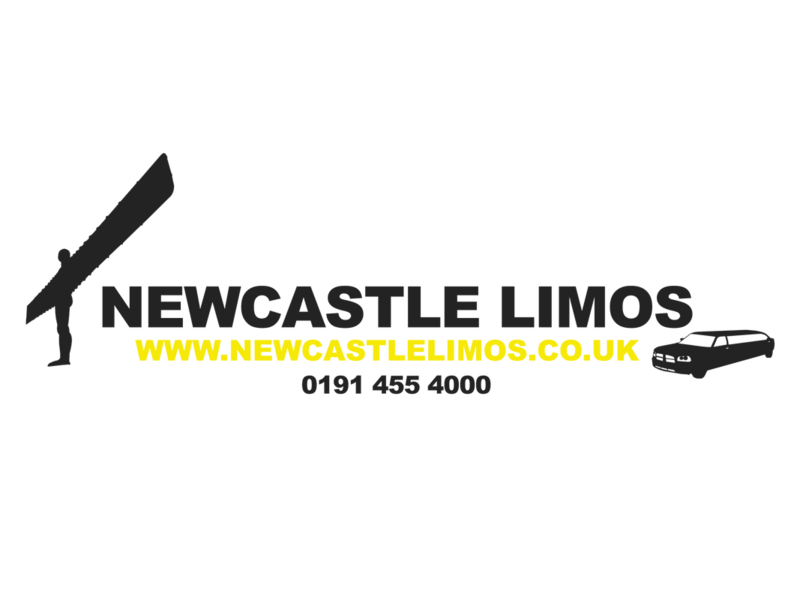 Make the most of our full VIP treatment with a superb luxury limo chosen from our stunning range of bachelor party limos. Whether you opt for a star limousine, Mercedes limousine or our show-stopping American limousine, each one is fully equipped with bar, music and a luxury interior that will allow you to recline in style whilst you get into stag party mood. If the mood grabs you then you can even watch TV or maybe a DVD with your favourite laugh-a-minute movie. Optionally, let us know your music taste so we can load the deluxe music system with your group’s fave tunes. And how about strobe or disco lights, or even subtle mood lighting to chill you out whilst you make full use of the fully stocked bar? With complimentary champagne depending on the size of your party, we will ensure you never run dry. Our stag party ‘bus or limo’ does an amazing job of setting up your party crew with the best possible start to a night of fun, laughter and plenty of single-man entertainment. What better way to transport your team safely around the town or city without having to worry about who is driving or missing that late-late taxi pick-up. We pick you up and deliver your home, collecting from individual addresses or a group location. Your personal chauffeur will be at your beck and call all night to drive you to whatever destination you fancy whilst you all look forward to letting your hair down and getting into party overdrive.  Whether you are fixing your own stag party or have been nominated ‘best man’ so have been lumbered with all of the decision making and booking, all you have to do is pick up the phone and dial Newcastle Limos for limos to rent. 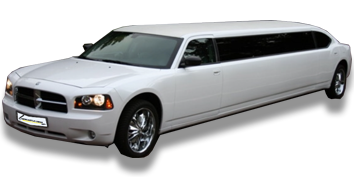 With years of experience spent dealing with limo parties and pick-ups, we guarantee to provide every member of your stag party group with a night to remember for all the right reasons. Call us now, give us your dates and details and let’s get that stag party started! "Great night, loads of laughs, plenty to drink and a good price. Spot on"